Chico has some pointers for parents. Chico loves his parents, but thinks they can learn a few things about parenting - from him. Chico thinks since he's a teen, he knows how best to parent teens. 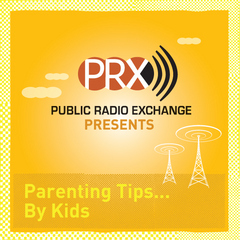 Chico's come up with some pointers for parents, and explores them in his story.